CLARK FREEPORT ZONE, PAMPANGA – Department of Transportation (DOTr) Secretary Arthur Tugade hosted a meeting organized by the Joint Foreign Chambers of the Philippines (JFC) and the American Chamber of Commerce of the Philippines (AmCham) – The Arangkada Philippines Project (TAPP) at the DOTr headquarters in Clark Freeport Zone, Pampanga on April 08, 2019. Clark Business Council Chair Dr. Andreas Klippe and Infrastructure and Transportation Committee Chairman Michael Raeuber represented the European Chamber of Commerce of the Philippines (ECCP) in the meeting aimed to address plans and concerns regarding the current status of infrastructure and transportation in the country. 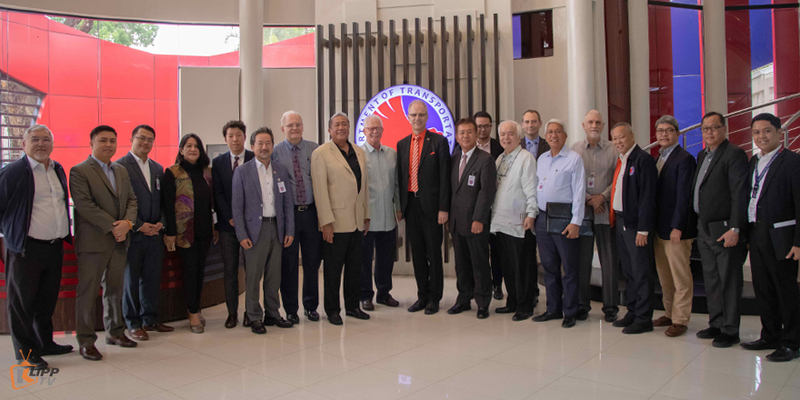 Along with the ECCP were representatives from the Australian-New Zealand Chamber of Commerce Philippines (ANZCHAM), American Chamber of Commerce of the Philippines (AmCham), Korean Chamber of Commerce of the Philippines (KCCP), and the Japanese Chamber of Commerce and Industry of the Philippines (JCCIPI). Undersecretaries from the DOTr also joined Tugade to help address and record the points and issues discussed during the said meeting. Foreign chambers joined the meeting with DOTr secretary Arthur Tugade at the transportation headquarters in Clark Freeport Zone, Pampanga. As per the transportation head, Royal Cargo Inc., a member of the ECCP represented by Michael Reuber, has been very much supportive and helpful with some of the affairs in NAIA. The Royal Cargo has provided much-needed assistance during the Xiamen incident last August of 2018 by providing a 500-ton and a 200-ton telescopic crane to remove the disabled aircraft. The freight and logistics company have also provided assistance and help in some ports all over the country. Tugade presented the latest updates regarding its infrastructure and transportation projects. He highlighted the developments on the expansion of Clark International Airport and on other aviation projects across the country. The secretary also happily informed the chambers about the makeovers done at various provincial and regional airports in 2018 as well the rehabilitation of the Ninoy Aquino International Airport (NAIA) that went from the “worst airport” to being one of the “most improved airports in the world”. DOTr Secretary Arthur Tugade sharing some of the department’s major achievements on infrastructure and transportation. 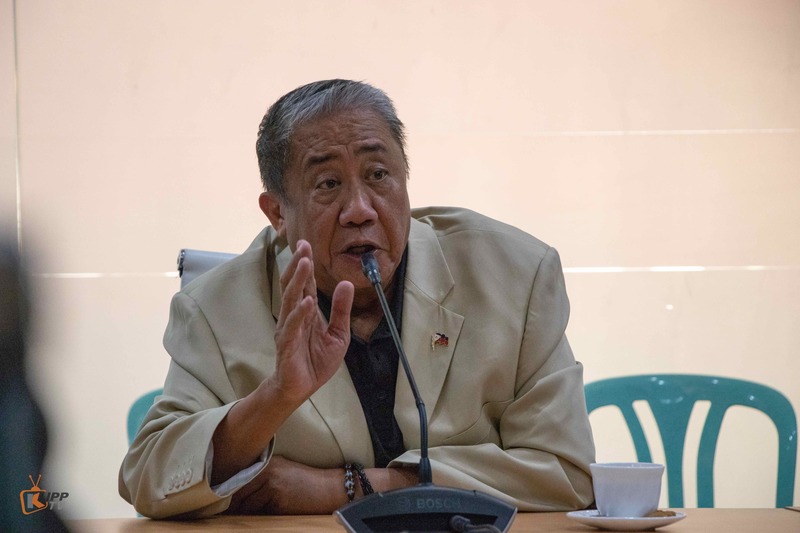 Tugade said that this year they will be ready to inaugurate 5-6 airports that are simultaneously under development and construction in Catarman, Camiguin, Ormoc, and Siargao. Aside from the government’s aviation projects, Tugade also stated on-going works on public transportation such as developments on subways in Metro Manila, new rail projects, and bus rapid transit. The foreign chambers are encouraged to join and support the department’s advocacy in the modernization of public transportation in the Philippines. They are also urged to help the country’s economic cluster device systems and ways to materialize the current administration’s vision for the “Build Build Build” venture. 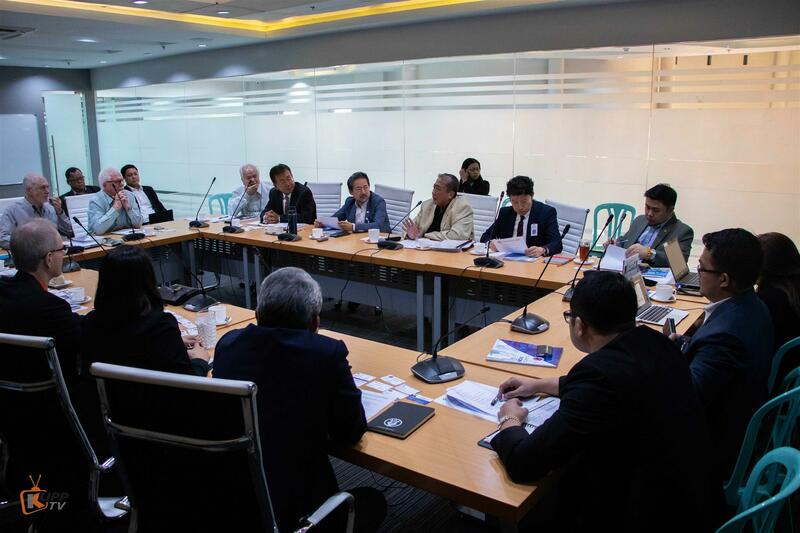 Representatives of the foreign chambers each expressed their support and concerns regarding the country’s current and future infra and transportation projects.